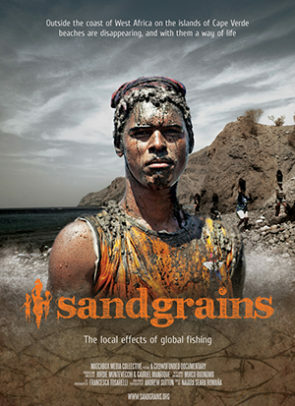 - Best Film Award, International Film Festival of Cape Verde. Boa Vista, Cape Verde. - Revelation of the Festival Award, International Film Festival Cineplateau. Praia, Cape Verde. - Best Film Award, Voices from the Waters. Gothenburg, Sweden. - Best Film Award, DocUnder30. Forlí, Italy.